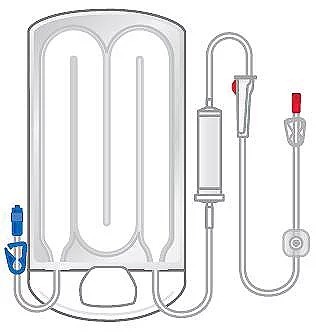 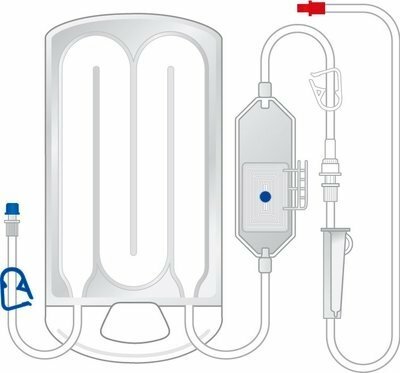 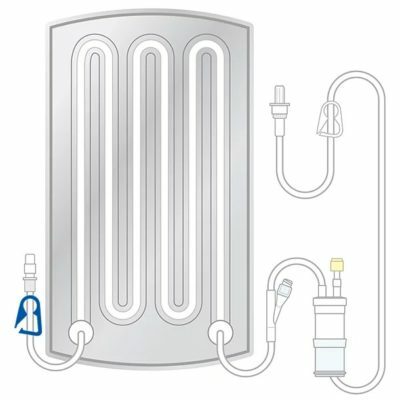 The 3M™ Ranger™ blood and fluid warming systems with SmartHeat technology adapt to virtually any fluid warming need from KVO to 30,000 mL per hour. 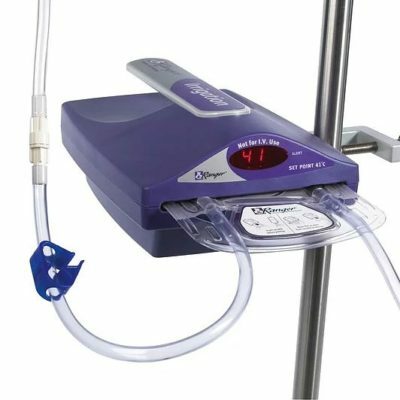 A variety of disposable sets that meet your fluid warming needs, including high flow sets with automatic air elimination to help prevent an adverse event. 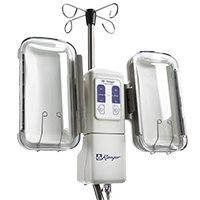 The Ranger blood/fluid warming system offers an intuitive, simple solution to the most complex fluid warming needs.